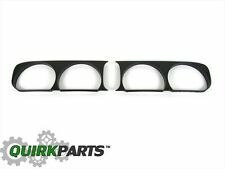 FITS 2011 TO 2014 DODGE CHALLENGER. 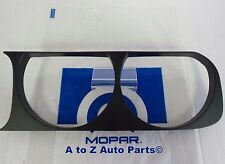 12 MONTHS WARRANTY AT ANY CHRYSLER, DODGE, AND JEEP DEALER ACROSS THE US! 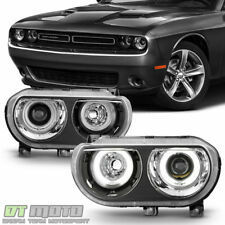 Warranty: Daimler Chrysler stands behind their parts for 12mo/12,000 miles. 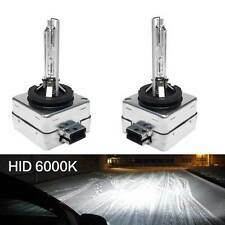 Engines and transmission may have up to a 3yr/100,000 mile warranty. 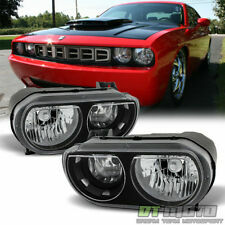 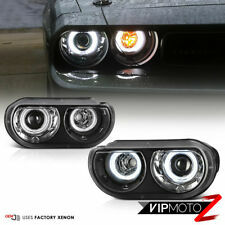 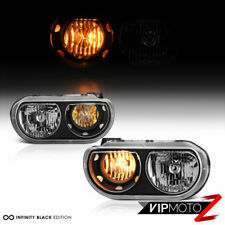 Dodge Challenger 2008-2012 Projector Headlights Black Two CCFL Halo. 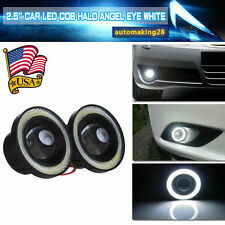 4 X BRIGHTER THAN NORMAL LED HALO 2. 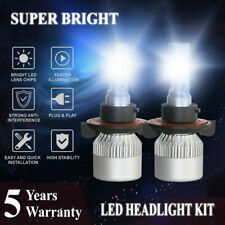 4 X LONGER LASTING THAN NORMAL LED HALO 3. 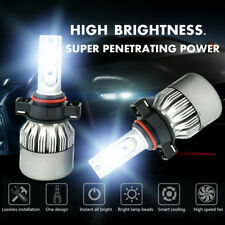 RESISTANT TO HEAVY IMPACT & VIBRATION. 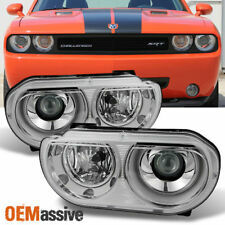 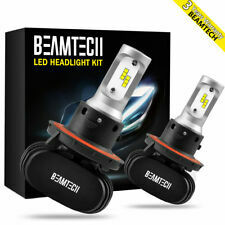 FIT: 2008-2012 DODGE CHALLENGER WITH FACTORY HALOGEN TYPE HEADLIGHTS ONLY.